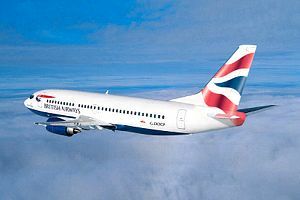 British Airways is the UK's largest international scheduled airline, flying to over 550 destinations at convenient times, to the best located airports. 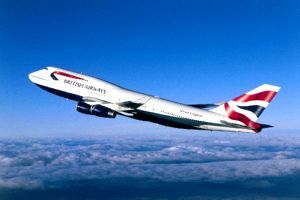 A member of the royal family of European airlines, British Airways (BA) has no plans to relinquish its throne. From its hubs in London's Heathrow and Gatwick airports, the airline flies about 330 aircraft to nearly 220 destinations in some 94 countries. It owns minority stakes in Australia-based Qantas and Spain's Iberia. So why fly British Airways? British Airways understand that comfort, convenience and choice are important to you when you fly. With innovation such as the Club World flat bed that now features Sleeper Service on selected routes, the continued rollout of Self-Service Check-in and improved control and flexibility of your travel arrangements on ba.com, the airline is a leader in delivering the service that matters for both business and leisure passengers.